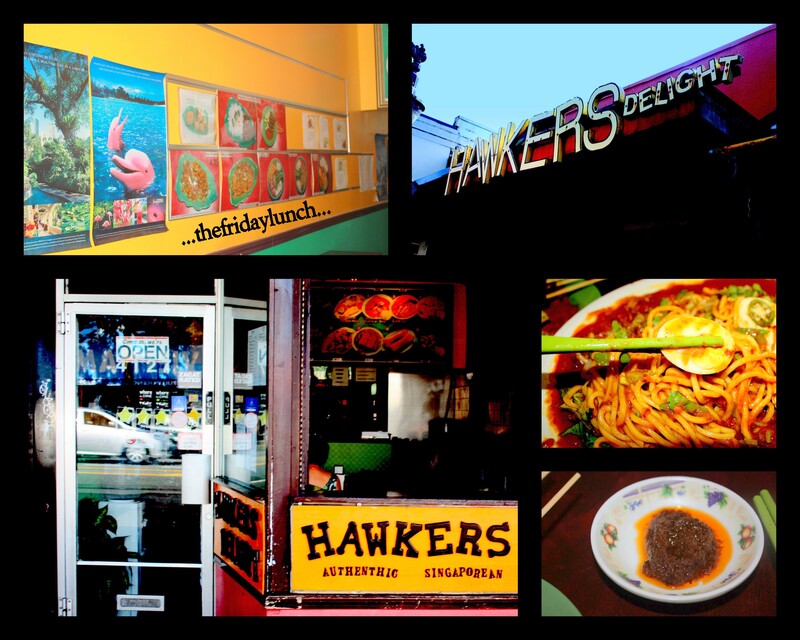 Hawker’s Delight is probably the best tasting, most economical place to eat in the city - two people can have lunch for under $10. The furnishings are cheap & it isn’t the cleanest of restaurants, but let’s be honest, new pans don’t bring much to the flavor department. The chow is Malay/Singaporean with healthy portions. I usually go with the Mee Siam or Gado Gado, but recommend snagging a few pakoras to nibble on until the meals are hustled out to you; definitely the best value in town.